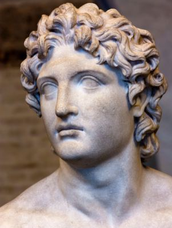 After Alexander’s father died, he wanted to conqueror different places and build an army and so he invaded many territories so he built up his powerful army and he conquered many territories. In the Delian League Athens had a savings account and were in charge of the money. 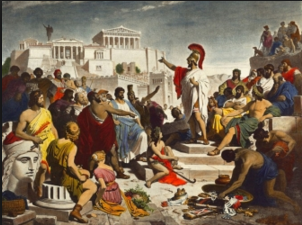 Sparta got jealous because they thought it was unfair they got to be in charge of so much money so they started a war. 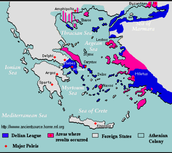 Greece sent weapons and resources to rebel on the Persian empire so the Persians tried to invade Greece and started a war with them. 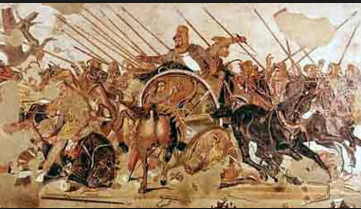 Sparta got upset that Athens got very wealthy so they started a war with them so the Spartans fought with the Athenians and Sparta won because Athens died of starvation.